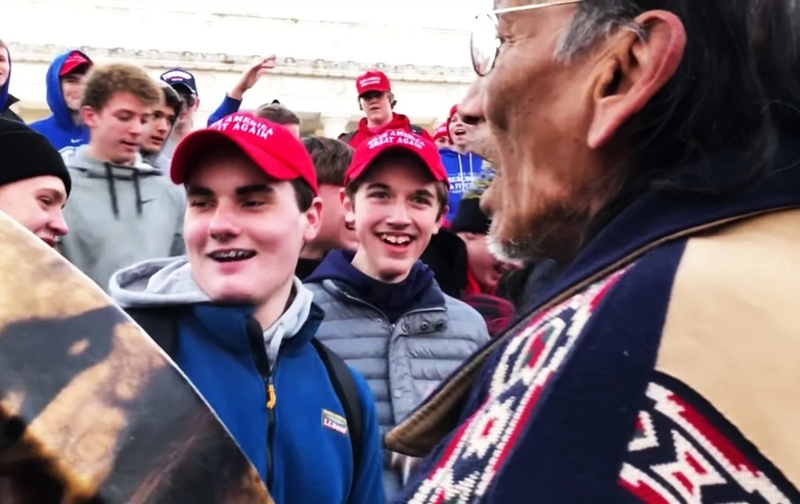 BALTIMORE, Maryland, January 23, 2019 (LifeSiteNews) – The Archdiocese of Baltimore is apologizing today for “speak[ing] out too hastily” in criticizing the Covington Catholic High School students who had a confrontation with Native American activists while attending the March for Life in Washington, D.C. last week. In a statement provided first to LifeSiteNews, the archdiocese admits to weighing in too quickly following initial reporting of the confrontations that was subsequently discredited. The Archdiocese of Baltimore has provided LifeSiteNews a breaking response in follow-up to its earlier statements on the confrontation last Friday in Washington D.C. after the March for Life between native American activist Nathan Phillips and a group of Covington Catholic High School students.